A new nuisance plant pest that can consume certain row and vegetable crops – including lima beans and soybeans – has been confirmed in Delaware. The kudzu bug was recently found on pole lima beans on a Sussex County farm, the U.S. Department of Agriculture’s Animal and Plant Health Inspection Service has reported. Delaware Secretary of Agriculture Ed Kee said growers should be on the alert and report any suspected infestations, while noting there are pesticides that can be used to protect crops. In addition to soybeans, which are primarily used for animal feed in Delaware, the kudzu bug can also go after succulent beans, such as lima beans, broad beans, mung beans and common garden beans. The kudzu bug, a relative of the stinkbug also known as Megacopta cribraria or the Bean plataspid, was previously confirmed only as far north as Virginia. It has also been found in Alabama, Florida, Georgia, Louisiana, Mississippi, North Carolina, South Carolina and Tennessee. Soybean growers in the South have reported that nymphs and adults feed on plant stems and leaves. A 2012 survey by the University of Delaware Cooperative Extension found no kudzu bug in the state. The insect’s presence in Delaware was identified and confirmed thanks to a rapid response involving an agricultural consultant, University of Delaware Cooperative Extension researchers, the Delaware Department of Agriculture and the U.S. Department of Agriculture’s Plant Protection and Quarantine office in Beltsville, Md. The kudzu bug is so named because a primary host is the kudzu vine, an invasive plant introduced from Asia more than a century ago that has been growing quickly in much of the southeastern United States. The olive-green adult bugs are smaller than a dime, about 4-6 mm long, and can generate a bad odor if disturbed. You should follow Virginia’s Plant Pest Advisory since Ames Herbert does a great job of updating what is occurring in Virginia – including documenting the range of spread in Virginia and management options —Virginia AG Pest Advisory. 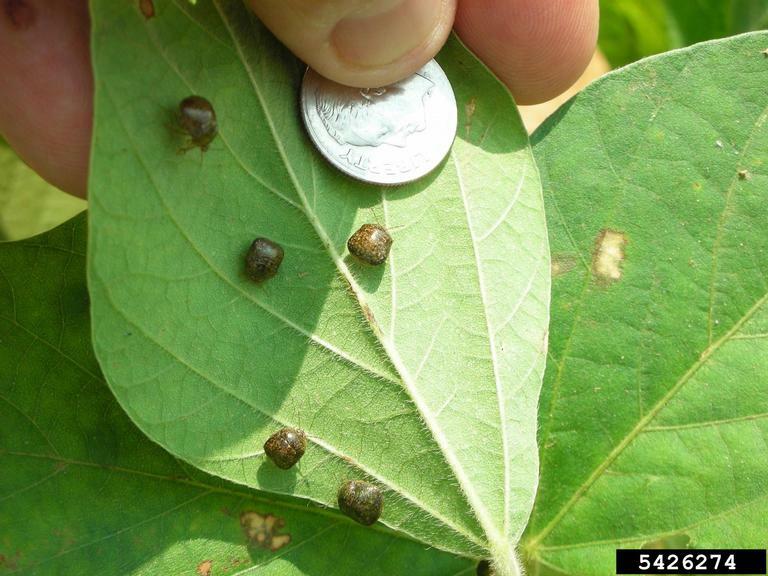 Information on the identification and management of Kudzu bug can be found at the following link — http://www.kudzubug.org/. The site has several helpful Fact Sheets which had helpful information for both homeowners and soybean growers. 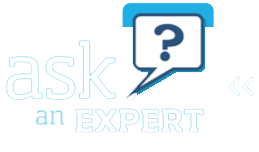 Should you be interested in reading the fact sheets please scroll to the bottom of the page after clicking on homeowners or soybean growers.